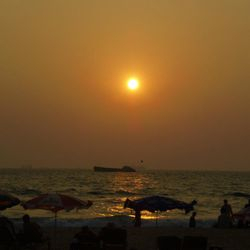 Goa is the tropical holiday state of India's west coast and feels very relaxed compared with the rest of India! With a rich and varied history, an exciting modern culture and an amazing variety of landscapes, architecture and religions, this tiny state is fascinating to explore. 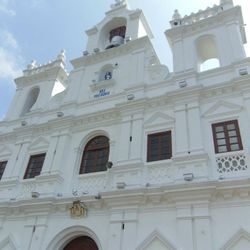 Goa is small enough to travel around by public transport and has a range of activities and places to visit, from relaxing on a beach under a palm tree to shopping for yourself and your friends at the exciting Anjuna Flea Market or even venturing into the jungle to visit a local spice plantation. 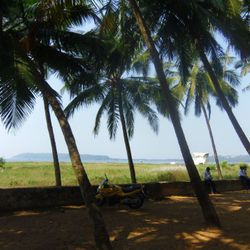 Your stay in Goa includes a selection of activities to suit your taste and to introduce you to the real Goa. If you want to explore the rest of the country after your volunteering placement ends, we will be more than happy to advise and support you with this. More of a continent than a country, India is vast, diverse and always fascinating. This is a place not just to see but to touch, to smell and to live. 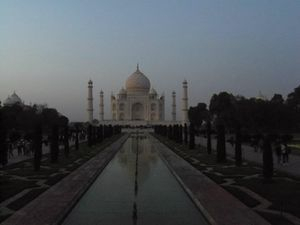 To the first time visitor, India is a total assault on the senses and an unforgettable experience. To those who spend longer in this amazing country it soon becomes an addiction and a passion that will keep calling you back to see more. 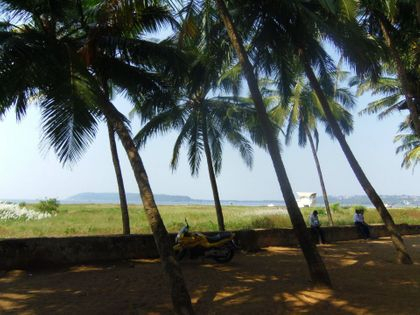 To see some of the Volunteering Goa team's adventures in Goa and beyond, why not check out our photos?